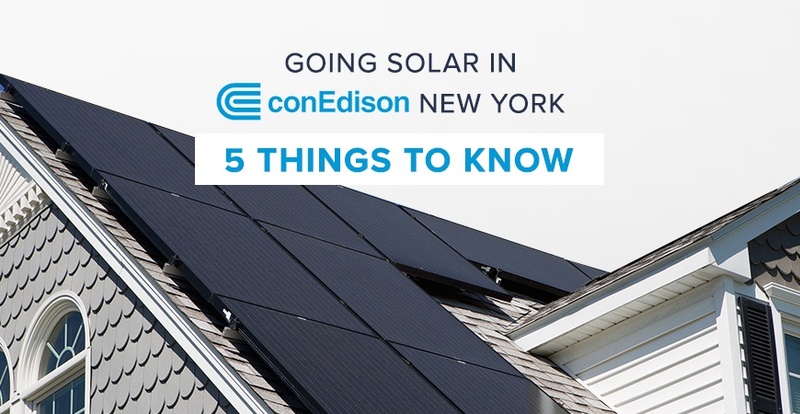 So, you’re a ConEdison customer in New York and looking into solar. Rest easy - you’re located in one of the most solar-friendly areas in the country! At Pick My Solar, we’ve answered practically every question around going solar in this area. 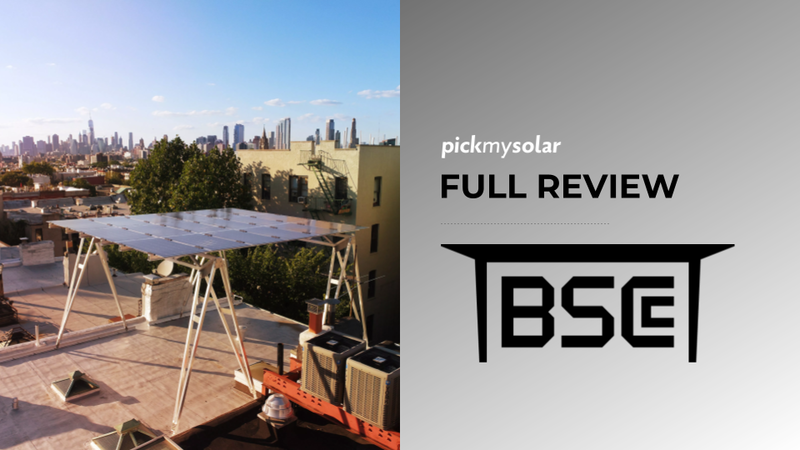 Will my flat roof work for solar? 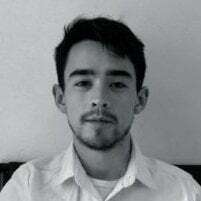 Could my multi-unit townhome work for solar? What if it snows? 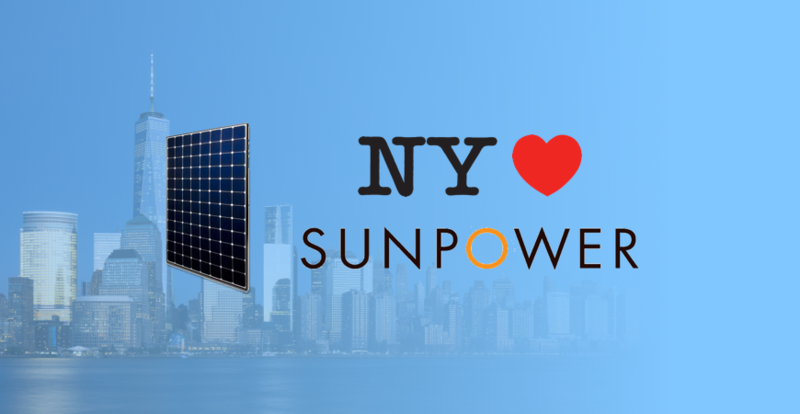 In this post, we’ll demystify some of the concerns out there, and lay out the key things you need to know to go solar with confidence in New York. First and foremost, be aware that New York has an incredible portfolio of incentives for solar adopters. Governor Cuomo has committed $1.5 billion into renewable energy projects to hit the goal of powering the state with 50% renewable energy by 2030. This state rebate incentive from the New York State Energy Research & Development Authority (NYSERDA) is part of the NY-Sun Incentive Residential Program. It provides different incentive amounts based on the reservation “block” you fall into when you go solar and claim the incentive. 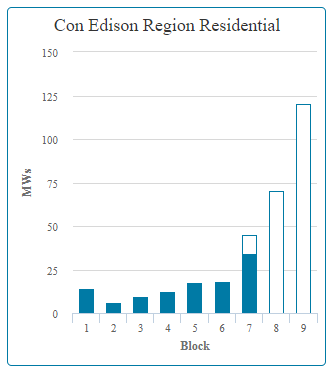 The current block for ConEd is Block 7, meaning you would receive $0.40 for every Watt installed. As you can see in the chart, Block 7 is almost full! Once this drops to Block 8 you will only receive $0.30/W instead, so we’d recommend acting soon for that extra $0.10/W. Going solar in ConEd also makes you eligible for the New York Residential Solar Tax Credit, which is equal to 25% of the gross system cost at a maximum of $5,000. Interestingly, this credit rolls over for up to five years, so you can rest assured that you can enjoy this credit even if you don’t have high taxes. 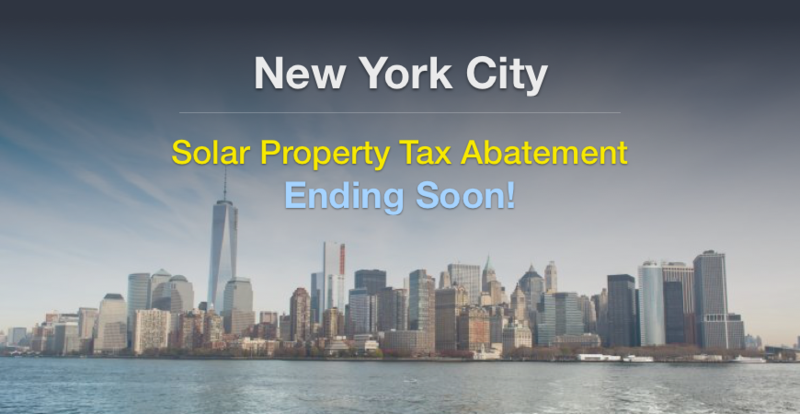 If you live in New York City, you’ll also get to enjoy a property tax abatement for installing solar, in the form of a 5% deduction of system expenditures from their property taxes each year for 4 years, totalling 20% of the system cost. Similar to other utilities across the country, ConEd customers who go solar switch to a Net Energy Metering policy that enables you to save big on your electricity bill by crediting the excess solar energy you feed back to grid against future grid electricity consumption. 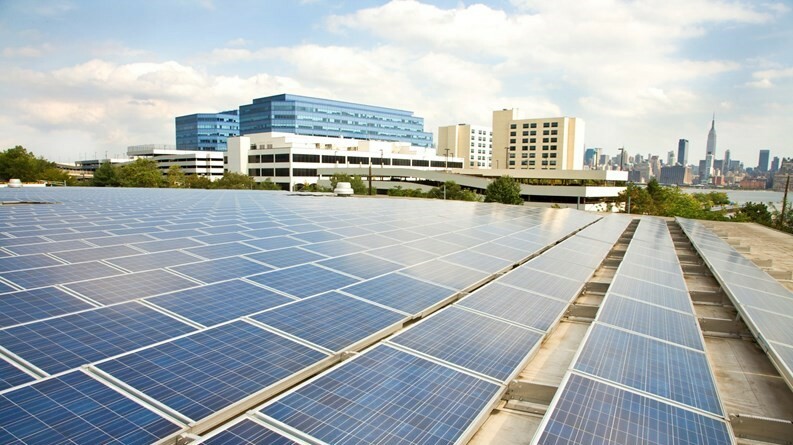 Check out our previous post on Net Energy Metering if you’d like to learn more. Of course, you’ll also be able to claim the 30% Investment Tax Credit (ITC) on your next tax filing for going solar, equal to 30% of the system cost. 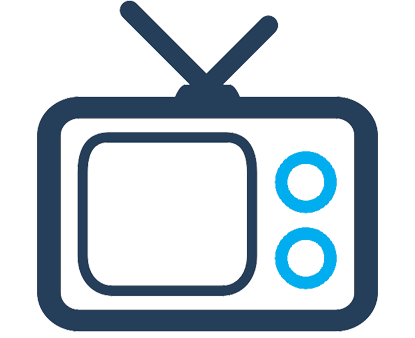 Here’s our latest post on claiming the ITC. Many of our customers wonder if their solar energy systems will still produce electricity when it snows in the Winter and Spring. In a word, yes! Light snow cover on your solar panels will not prohibit it from producing electricity. In fact, snow will clean your panels as they melt. Our PV designers take care to factor in weather conditions when determining how large of a system you need. Our designs are so accurate, we even guarantee them with our own Pick My Solar Production Guarantee, part of our new TriGuard Guarantee. There is one piece of equipment you should keep in mind when installing solar for snow: snow guards. These small, inexpensive components will make sure that when the snow on your panels melt it won’t fall as one huge sheet. The snow guards will instead break it up into harmless pieces. While trickier than conventional roof pitches, flat and high-pitch roofs are in fact suitable for solar. If your home matches one of these characteristics, there’s just a couple things to keep in mind. Flat roofs: Be sure to review our post on what to know when installing solar on flat roofs. Solar panels for this roof type may or may not need to be tilted in order to orient them to generate a maximum amount of electricity. The necessity of tilting will depend on how much energy needs to be produced, compared with how much roof space is available for panel placement. There is a chance of roof leakage occurring from the installation, but recent technology such as non-penetrating ballasts significantly decreases this likelihood. High-pitch roofs: Sometimes high-pitch roofs for heavy snow areas make it difficult to install solar because of the inflexibility of the solar system tilt and orientation. However, it is still possible if there is sufficient space in the south or southwest facing portions of the roof. Our PV designers remotely measure how much solar energy is hitting any portion of roof on a home. If it’s determined that the Total Solar Radiance Factor (TSRF) of the roof meets our requirements, then the high-pitch roof won’t be an issue. Because the buildings of the Big Apple are so tightly packed together, there are a couple design constraints for your solar project. Setbacks, or how much space left from the roof edge to the edge of your solar panels, are closely enforced by the city’s fire codes. From streetside, there must be at least six feet of space to the edge of the PV system, and another six foot corridor extending from the front to the back. Additionally, a path to the roof hatch or door must be kept clear of solar any equipment. These can limit the design layout of some projects, but is important for firemen to access a building from the roof in the event of a fire or other emergency. If your home has limited roof space, you can apply for a variance to allow you to put solar in these setback zones, but that's at the discretion of the city or fire inspector. It comes with an extra cost but opens the door for homeowners with a lot of obstructions to possibly go solar. Multi-family residential properties are also very common for ConEdison customers. While some of these property types are too difficult for rooftop solar, duplexes and townhomes are more viable because there is greater roof space per occupant unit. 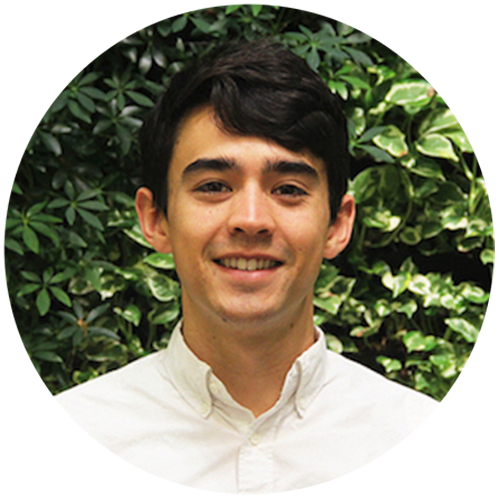 For all other multi-family residential properties, rooftop solar is likely too difficult to coordinate unless all of the property owners for the site are ready to go solar as well. For most of these projects, we would recommend considering community solar as an option to purchase solar energy from a local solar farm instead of directly installing one yourself. 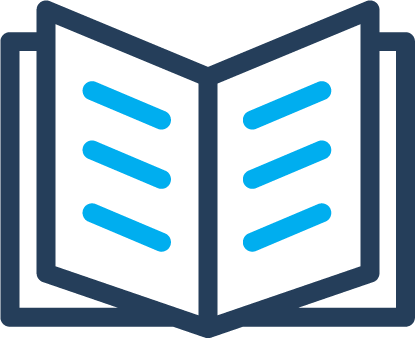 If you’re in Con Edison territory and interested in solar for your home, don’t hesitate to contact us and we’ll provide a preliminary evaluation of your rooftop remotely and at no cost. These 5 things are important to keep in mind, but overall this is a great area to go solar!